You traveled to Mexico to discover another culture. You looked to Todos Santos as an escape from the resorts. And you've sought out Adventure 19 for a unique experience. People come to Todos Santos to reinvent themselves—to view life in a new light. Through our cultural excursions we give you the chance to see things differently and to experience LOCAL. 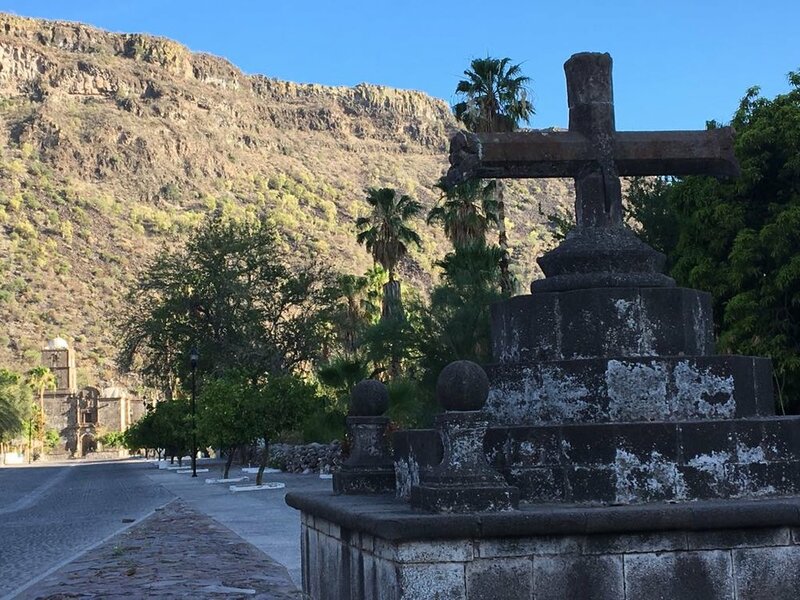 Discover the old Baja history from the XVIII century. See the ruins of what was once a vibrant, rich city. Visit a music museum where locals have rescued all kinds of instruments and crafts, antiques the people in town are preserving as a great heritage. The tour consists of a 40min drive from Todos Santos to the location and a 2hr walking in the town streets with your guide. $80 per person. Includes: bilingual guide and drinks (transportation available, please inquire). Local guide and anthropologist Anibal Lopez, is the one in charge of this expedition in to the INAH protected areas. He will lead you through the path of these ancient sacred places with marvelous stories. Along the way you will learn about native Mexican culture and traditions. 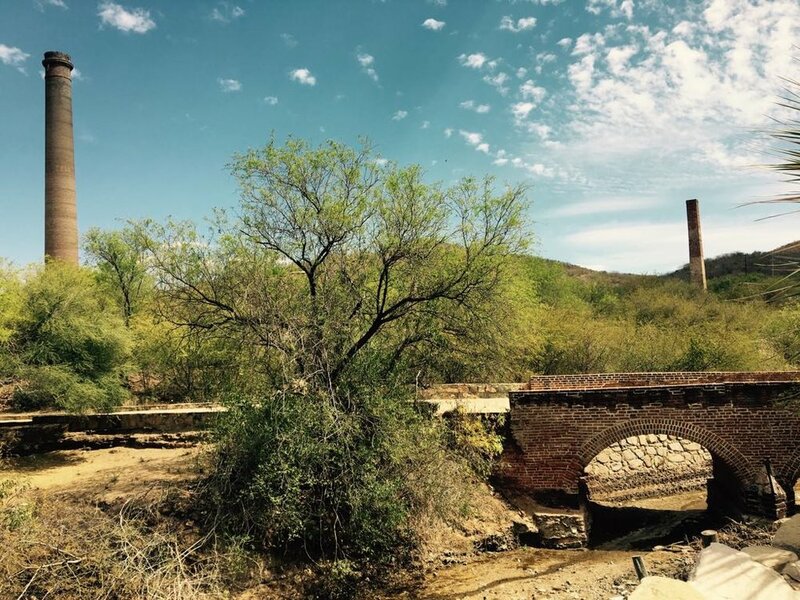 Anibal, explorer, naturalist, and anthropologist graduate from the university of Baja California, is a certified custodian of the INAH, with his guidance you will come to know the history of this destination, Baja California. One of the first factors and founders of the Californias in the late 1700’s were the Jesuit missionaries from the Society of Jesus, in service of the Spanish crown. Cruel and unconsciousness prevailed amongst the friars and priests, who suppressed local tribes, introducing rules of the new world to come. The native tribes retaliated against the missions and their Spanish conquerors who were also depleting natural resources, specifically water, which was as valuable as gold in the desert peninsula. Since that day, the fight between locals and big looting from the foreign development still exists.